The leading Spanish property valuation company Tinsa has reported a 6.7 % rise in prices in Mediterranean coastal properties in the last year (December 2018). The leading Spanish property valuation company Tinsa has published their most recent data concerning property prices, reporting that the on-going recovery of prices across the country continues in all areas and categories. The year on year increase reported in December 2018 was shown as 6.5 per cent across the country and 6.7 per cent in Mediterranean coastal areas. Please copy and paste the link below into your browser to see the official Tinsa report showing the table of figures and the full details. Have a comment on The leading Spanish property valuation company Tinsa has reported a 6.7 % rise in prices in Mediterranean coastal properties in the last year (December 2018).? TINSA property valuation report released 17.7.18: Prices on the Mediterranean coast have risen by 7.4% over the last year. The leading Spanish valuation company Tinsa has published their latest report on Tuesday 17 July 2018, relating to residential property values. The average price of housing in Spain increased by 6.4% year-on-year in the month of June 2018, driven by the "capitals and large cities" and by the "Mediterranean coast", which show an increase of 10.2% and 7.4% respectively. While the latest average price is still calculated to be 35.7% lower than the peak reached during the boom in 2007, it now 12% higher than when the market bottomed out in February 2015. After the first 6 months of 2018, Tinsa describe the increase in property values as "dynamic”. Las capitales y grandes ciudades toman impulso y se encarecen más de un 10% en tasa interanual en junio 2018. El precio medio de la vivienda terminada en España se incrementó un 6,4% interanual en el mes de junio, impulsado por las "Capitales y grandes ciudades” y por la "Costa mediterránea”, que se revalorizaron un 10,2% y un 7,4%, respectivamente. Have a comment on TINSA property valuation report released 17.7.18: Prices on the Mediterranean coast have risen by 7.4% over the last year.? There was an increase in housing construction in the town of Javea, following an upward trend since 2011, as confirmed below by the Deputy Mayor of Javea, Oscar Antón, on the 31st January 2015. The increase occurs significantly in 2014 to double the number of houses and the budget for the execution of requests for licences for major works. More importantly, nearly all the homes entail major urbanization of the plots with garden, terraces, barbecue and pool. The construction of these houses has not led to the creation of new roads but made use of existing plots, some fully urbanized and others which have the obligation to complete the development works that are presently missing to achieve the required conditions. All other licences granted, which are reflected in the boost in the 2014 figures relate to additions and alterations to existing houses, usually due to the sale of such housing. This increase in applications will cause an increase in construction and thus the economy, since construction is one of the major economic engines of our population and also will increase other economies such as maintenance, restoration, etc. Have a comment on Significant increase in housing construction in Javea in 2014? Read this before you purchase a property in Javea. Have a comment on Javea Property? 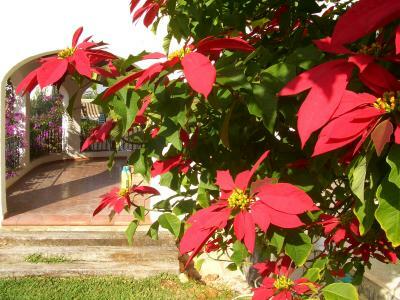 A truly unique penthouse property, situated close to the Arenal area of javea. 360 degree views from the property and its generous terraces. The main property consisits of a large hallway, leading to large lounge, with feature flooring and doors onto the terrace. 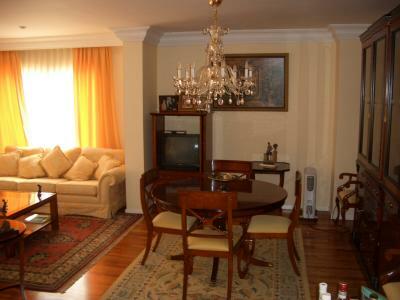 Three bedrooms, master ensuite, large kitchen area with breakfast room, leading to another huge terrace area. Private internal staircase leads to a one bedroom apartment, lounge kichenette, shower room, leading to a massive terrace, bbq area, with views to El Montgo, the Arenal and southern views. Have a comment on Penthouse Apartment? 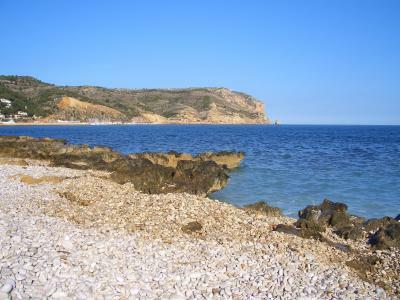 We offer a free service to find that bargain villa or apartment in this wonderful area called the Costa Blanca. Many of my clients become good friends, this is achieved through our good, open relationship in searching together, for the best properties available. 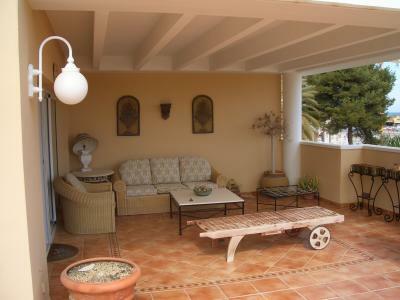 Javea property is very much in demand. From 1987, our instinct to purchase here was very strong and it has proved to be a wise choice. Prices have soared to levels that are difficult to reach, unless you have a deep pocket. The humble apartments, built in the seventies at a price of between 5.000 and 10.000 pounds are now seeing offers of 190.000 euros or 130.000 pounds. 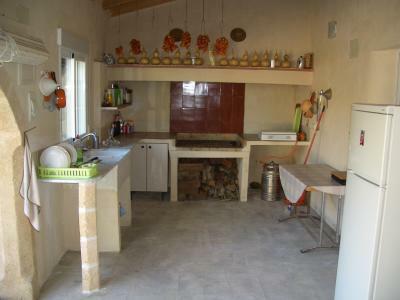 Villas built in the eighties with a price tag of 50.000 pounds are now selling for 350.000 euros or 240.000 pounds. 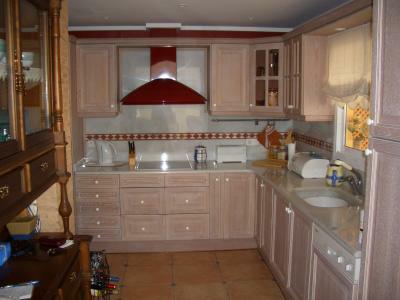 A 3 bedroom apartment off plan in Javea will set you back 235.000 euros or 165.000 pounds. New villas are fetching prices of 500.000 – the skies the limit. If you are looking to purchase an apartment or a villa in Javea, Moraira or Denia, please contact us. Have a comment on Who do you trust?? Javea, located in the northern part of the Costa Blanca. The area is also called the Marina Alta. 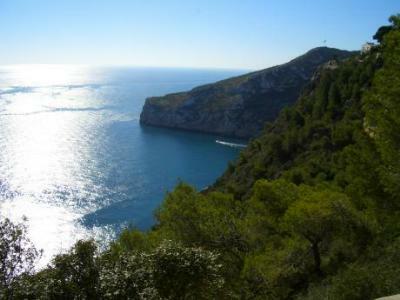 It is a hidden jewel, as described by the many new visitors that discover Javea for the first time. Its clean beaches, charming narrow streets in the old town and the bars and restaurants in the port and arenal area, all add to the attraction of javea. Property prices are a lot less than in the Costa del Sol. Check our data base for the lastest up to date properties in the Javea, Moraira and Denia areas. 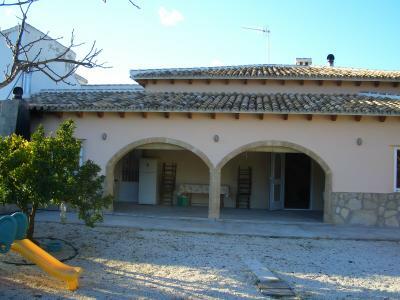 Unique villa situated in Javea, a casa del campo. 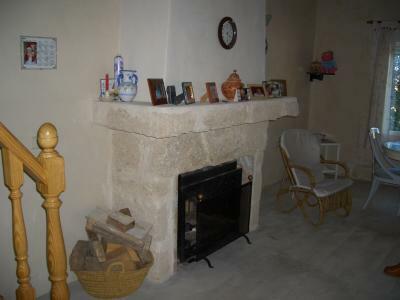 2 bedrooms, 1 shower room, mains water, 1600m2 plot. Close to Javea golf course. Have a comment on Javea Spain, Property, Villas? Javea is becoming the most desirable place to live in the Costa Blanca. 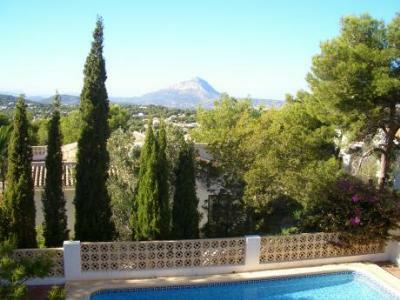 People from the UK and Ireland are finding good value investment apartments in Javea. Why Javea? Its location is on the most easterly point of mainland Spain. It is called The Dawn of Spain, Amanecer in Spanish. The first rays of the sun, bathe Javea Cabo de la Nao and the Cape de San Antonio. There is a new era of interest, that will see prices soar in the next few years. Promoters and developers are realising the full potential of the property market in Javea and prices are set to climb between 10% – 20% per annum. New complexes are selling 3 and 4 bedroom penthouses from 320.000 euros, plus i.v.a. or v.a.t. The Arenal in Javea is beginning to see the infrastructure of new roads. Street lightings and under ground cables for electricity and mains services are being install to make the way clear for easy access. New luxury apartments are going to be constructed here, priced from 595.000 euros for a 2 bedroom apartment and up to 950.000 euros for a 3 bedroom duplex, that’s expensive, is what people are saying. Nevertheless, the apartments in Javea are selling. The developers are aware of the trend of the purchasers needs in Javea and they are, Location, Quality and Price, in that order. I remember back to 1995, talking with a Javea estate agent. He was telling me that the Javea town hall was taking building applications for over 2000 apartments in the next 5 years. Where will the buyers come from, he asked? Where is all money going to come from? Where will we all park? Apart from the last question, they have arrived, purchased, sold, reformed and resold. That was over 10 years ago, what has changed? The weather? No. The location? No. The prices? A big YES! 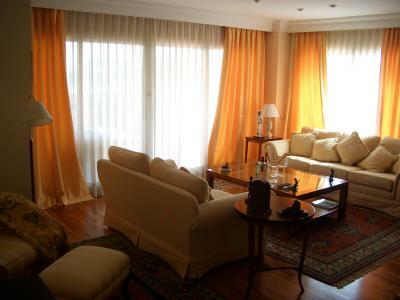 Have a comment on Javea Apartment? 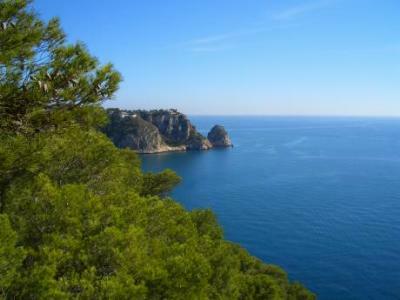 Tosalet in Javea was, as the story was told to me , a pine covered hillside, purchased by Franco’s mistress. She started building a villa there in the sixties and oddly enough, had no problems seeking planning permissions from the local town hall. Large villas and generous plots are one of the main attractions of Tosalet. 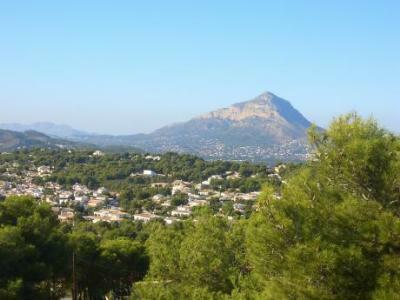 Views to the bay of Javea and pine covered hills make this area one of the best in Javea. The residential complex has its own garden rubbish collection every two days, security guards patrol the streets every few hours and there are security cameras. Obviously, where there is money it will attract crime, but the local police, the guardia and people setting up neighbourhood watch schemes, minimise the risks. Toscal is another popular area in Javea, its proximity to the Arenal beach and local shops and restaurants make it an ideal location to live all year round and it is excellent to rent a villa here during the holiday periods and throughout the winter, make sure that the property has heating as the winter nights in Javea do get cold, sometimes down to 6 degrees. 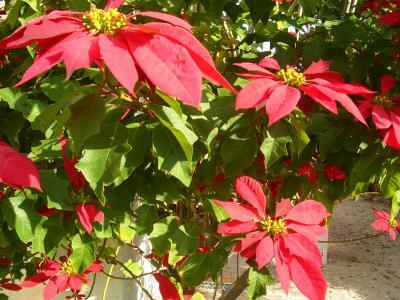 During the day, we can enjoy warm sunshine and sit outside on Christmas day in 16 degrees, very pleasant. If you enjoy life you will enjoy Javea. Have a comment on Javea Villa? 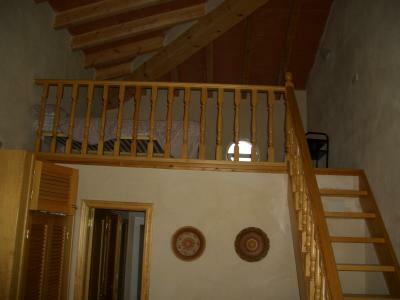 Balcon Al Mar is a district of Javea in Northern Costa Blanca. 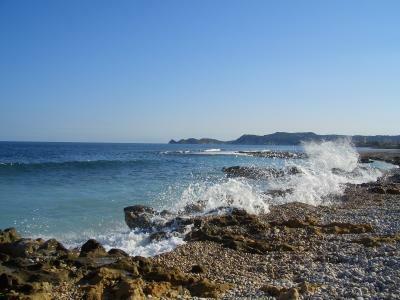 Many of the properties have sea views and close by is Cabo La Nao. This is the most easterly point of mainland Spain. 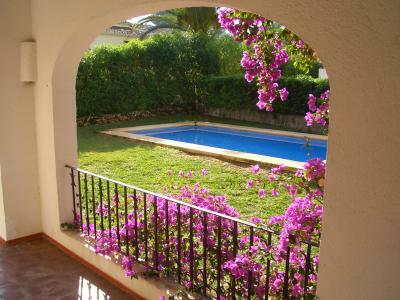 Javea property has always been more desirable to purchase than in other parts of Spain. One of the reasons is the scenery. If you fly into Alicante airport the land scape is similar to that of a desert, dry and dusty and the cement and stone works add to the problem. 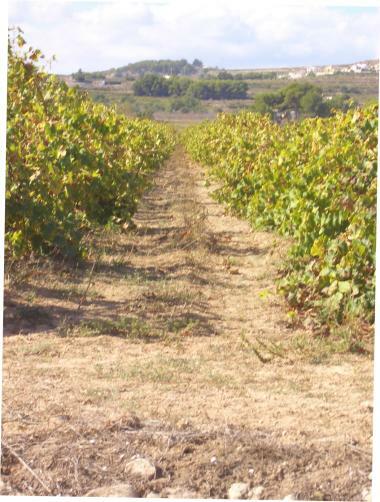 But drive just 45 minutes north and the landscape changes, after an hours drive on th A7 take the turning off to Javea and you will be meet with green pine hills and valleys full with vines and almond trees. Lemon and orange trees add sweet blossom scent to the clear air. El Montgo dominates the skyline north of Javea. Villas on the slopes of Montgo are surrounded by pine trees and palms. Driving south to Tosalet and up the hill to Costa Nova the views towards java’s bay are breath taking. 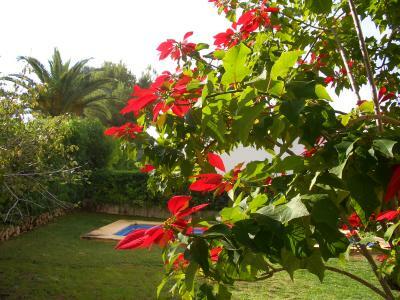 Balcon al Mar is an area very much in demand, because it has many villas with sea views. 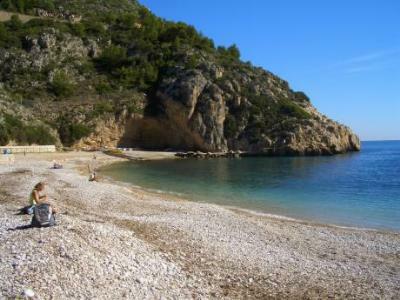 The little cove of Granadella is just a 5 minute drive to the south, still in Javea. It has small fishermans houses as you reach the cove and the clear water in the bay is ideal for scuba diving and snorkeling. If you feel like a holiday, Javea is ideal for families and teenagers. Finding a villa to rent close to the Arenal beach is difficult and you will need a car to drive to the Arenal or the port areas. The best location for night life is the Arenal. An apartment within walking distance allows you to leave the car and walk to the restaurants and bars. Once you have been to Javea, you will want to return, many people purchase holiday homes and spend the winter months away from the cold northern European climate. Others leave the grey, dull and depressing UK behind for good and join many expats living the good life. Have a comment on Javea Property, Balcon Al Mar? If you are considering moving to Javea, write your comments here and we will endeavour to answer them. Have a comment on Questions & Answers?